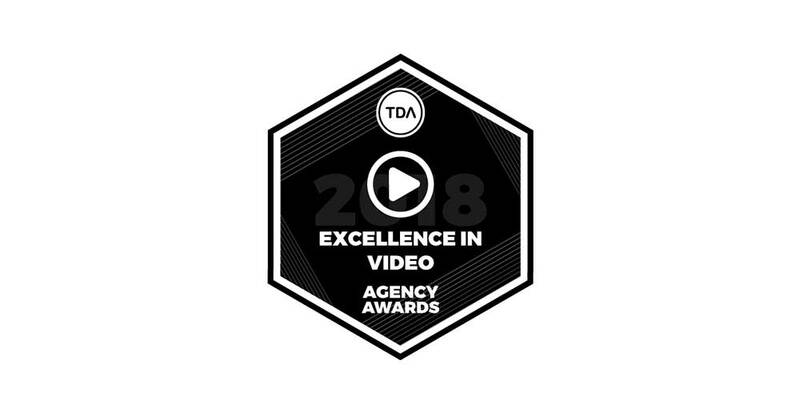 Top Digital Agency (TDA) names Pagano Media as 2018 Top Digital Agency for Video Excellence. The award honors and acknowledges those who have truly excelled and have earned the right to stand above the rest. Top Digital Agency is dedicated to simplifying the search between organizations and agencies in the digital domain. The organization is committed to the idea that agencies and companies can work together no matter where they are in the world – the only thing they need is a way to meet. Pagano Media is a digital marketing agency dedicated to crafting impactful branding, web design, video, social, events and more for the greater Boston area, including Cambridge, Natick, Framingham, Southborough, Marlborough, Westborough, and Worcester. © 2019 Pagano Media. All Rights Reserved.